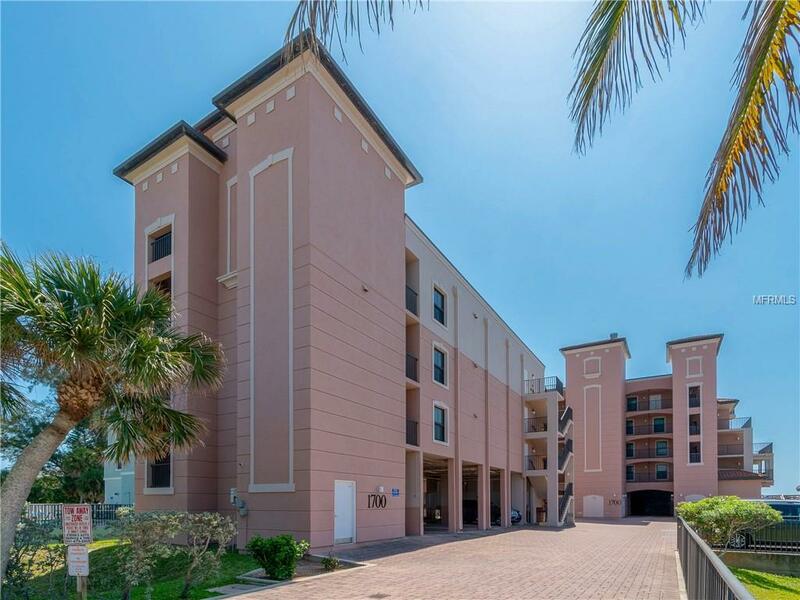 Simply put, this is truly one of the nicest condos on Manasota Key. 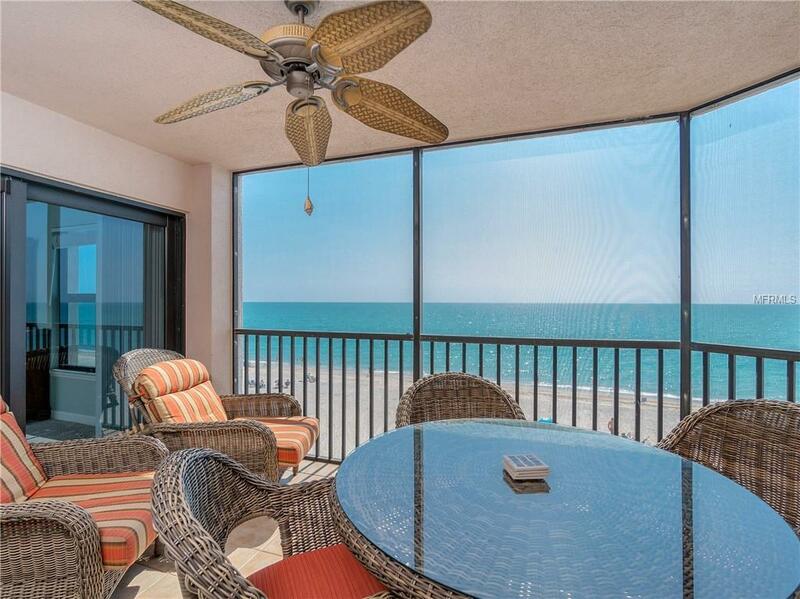 Enjoy full unobstructed 180-degree views of one of the best beaches in Florida. Nearly everything in this luxurious 3 bed 2.5 bath unit has been upgraded and will satisfy the most demanding tastes. The kitchen features quartz countertops, shaker cabinets with glass cabinet doors, a built-in wine rack, soft close cabinet drawers, backsplash, and stainless steel appliances. 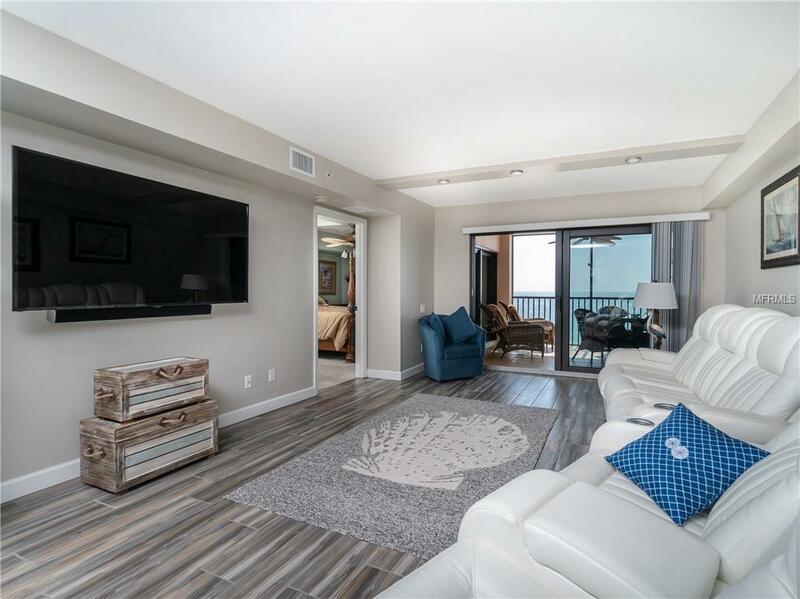 The living room and dining room combine for an open concept featuring all porcelain tile floors leading to the stunning views of the Gulf of Mexico. The master suite has a tranquil setting with views of the beach right from your bed and it includes a private exit to the lanai through sliding glass doors. The master bathroom has also been completely upgraded with a granite countertop, custom dual sinks, a makeup vanity, and a beautiful all tiled walk-in shower. The guest bedrooms are private with plenty of space to accommodate the whole family and you get a spacious 2nd guest bathroom and another bonus of an upgraded 1/2 bathroom. This unit also features an extra large storage unit for your beach extras, bicycles, etc. You must see this exquisite condo to appreciate the captivating views and impeccable upgrades that make this unit an absolute stunner! 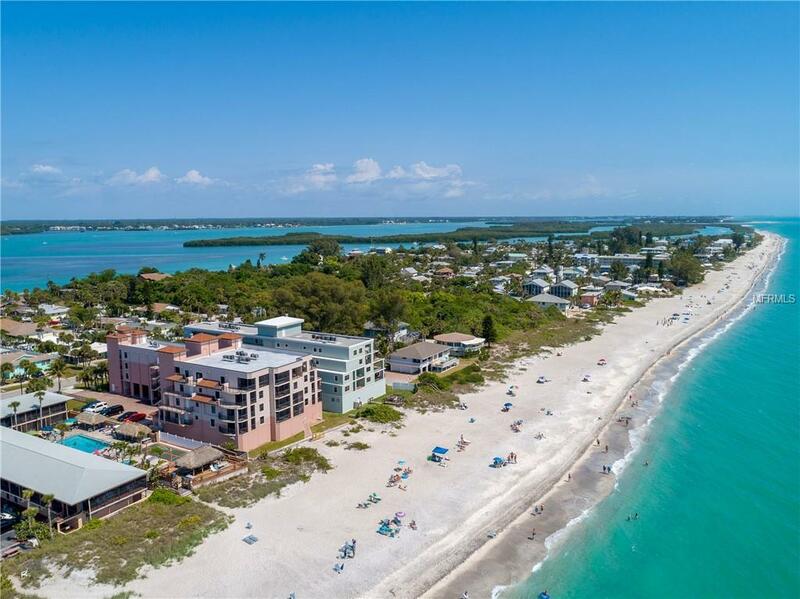 Enjoy your very own slice of paradise on Manasota Key with everything you need from restaurants to boating just a short walk away. Listing provided courtesy of Program Realty, Llc.